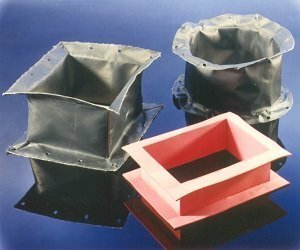 J-Flex – for Manufactured Rubber Components large or small, a one-off or bulk order, off-the-shelf or custom-made. 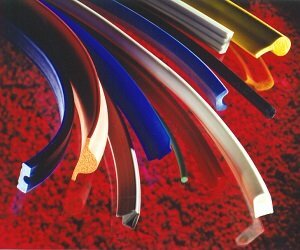 For over 30 years, J-Flex has been providing solutions for demanding requirements the world over. 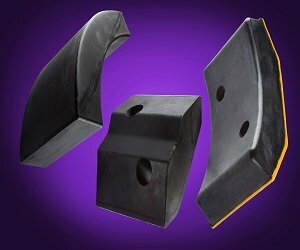 Let J-Flex help you source the best manufactured rubber components for your job. We offer a range of solutions including mouldings, extrusions and fabricated components, click the tiles below to learn more.